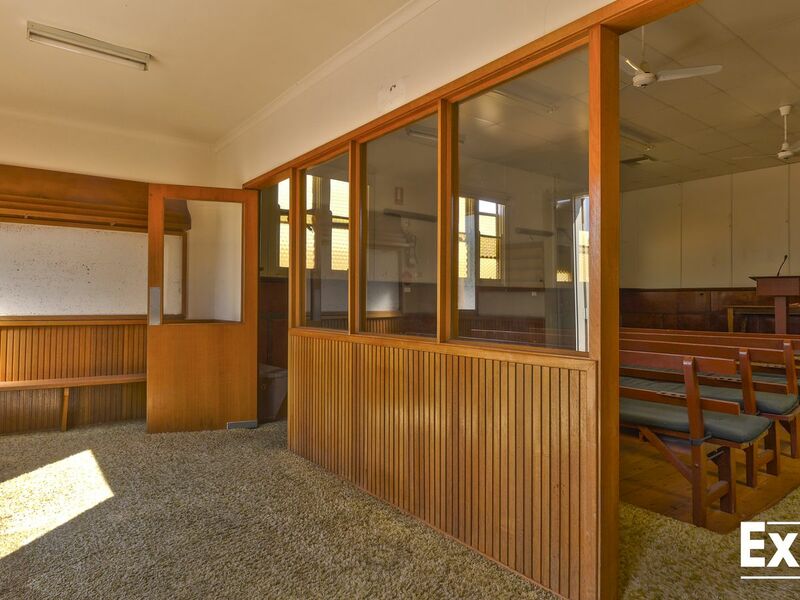 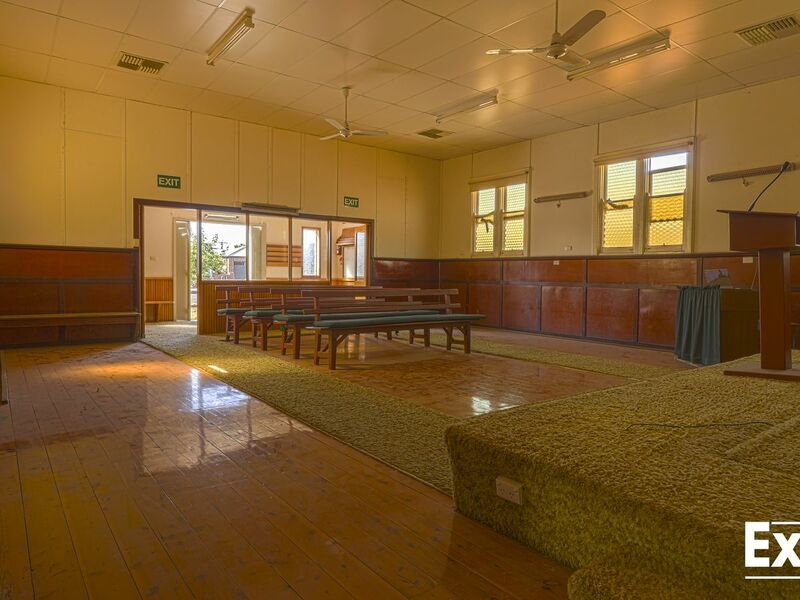 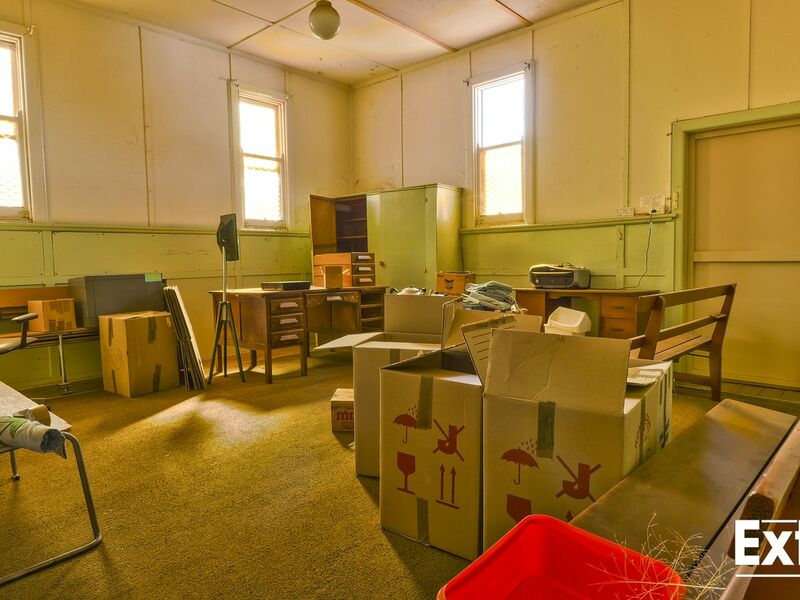 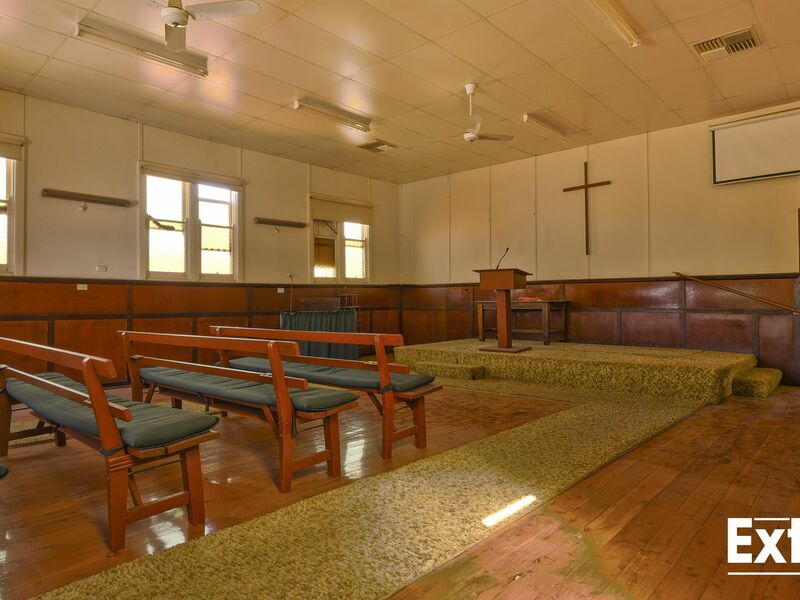 For the first time in over 100 years the Uniting Church of Yarrawonga is being offered for sale by auction. 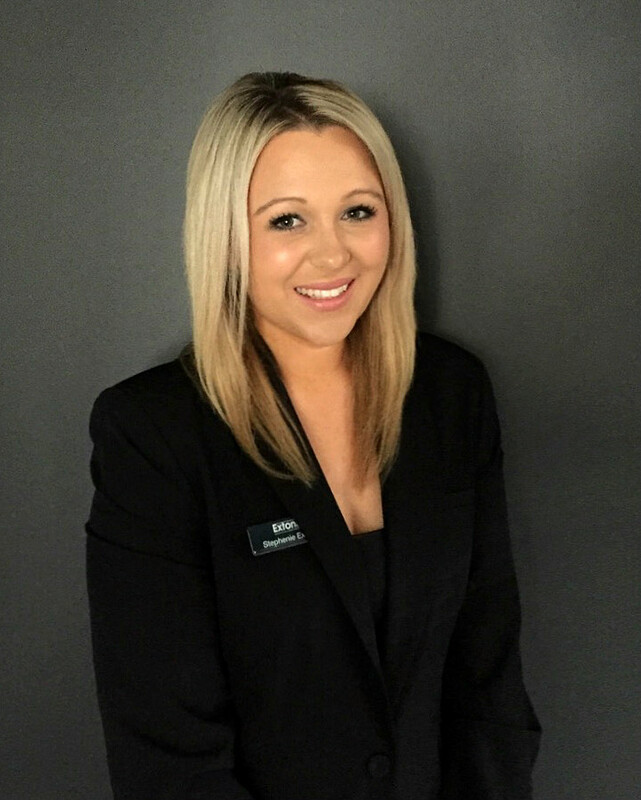 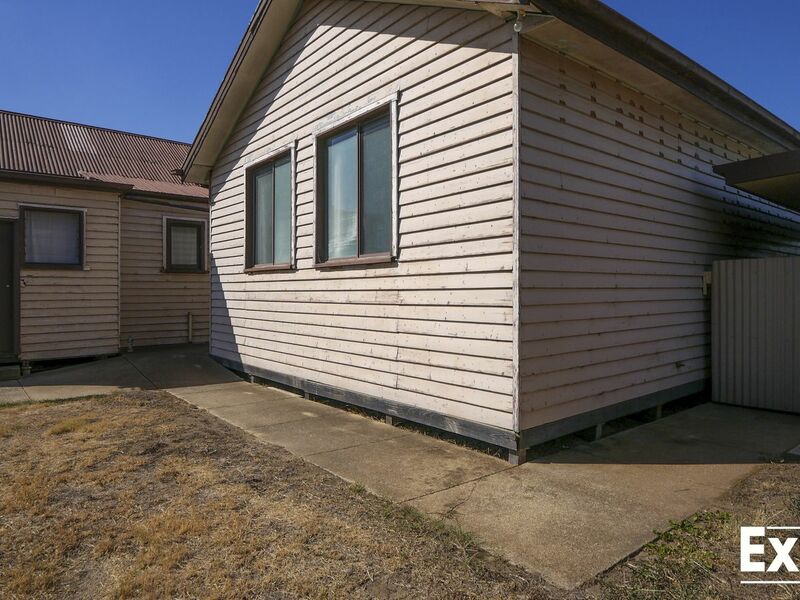 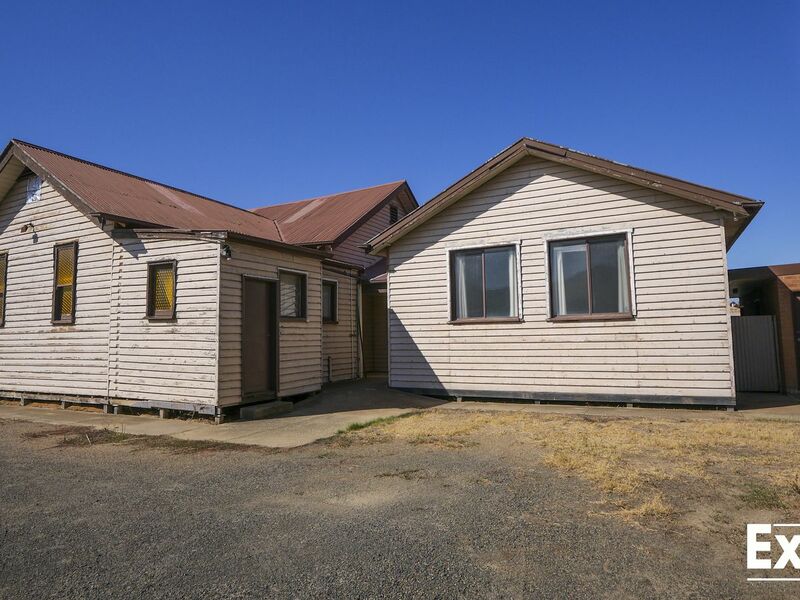 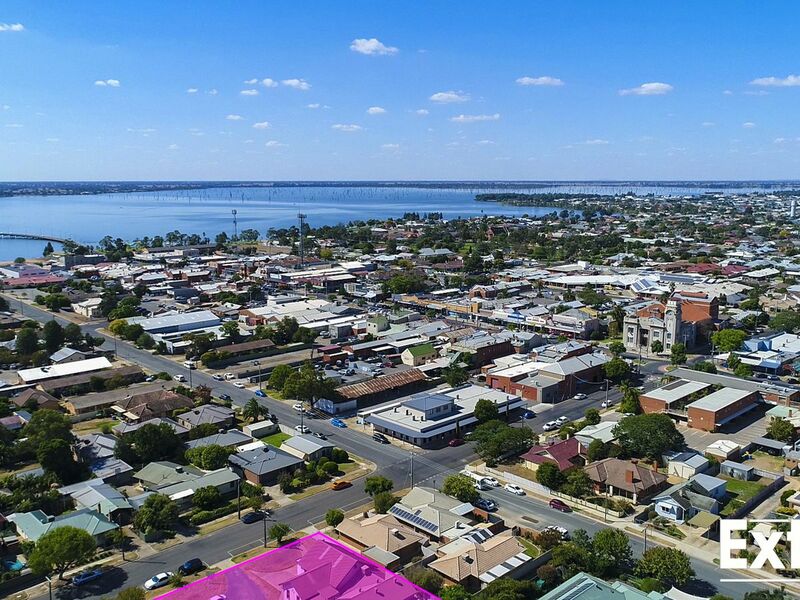 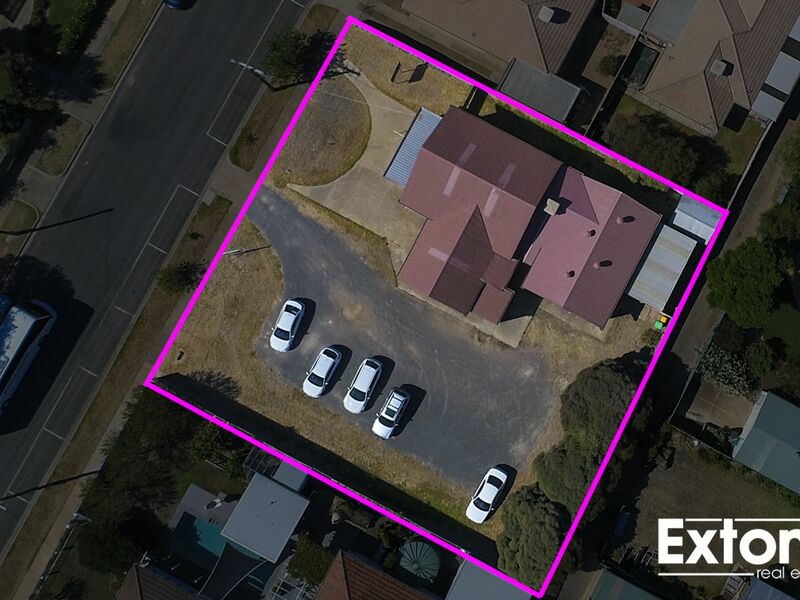 The property itself is nestled less than 200 metres from Yarrawonga’s main shopping precinct, and only a stones throw from the Lake in one of the area’s most tightly held and highly sought after streets. 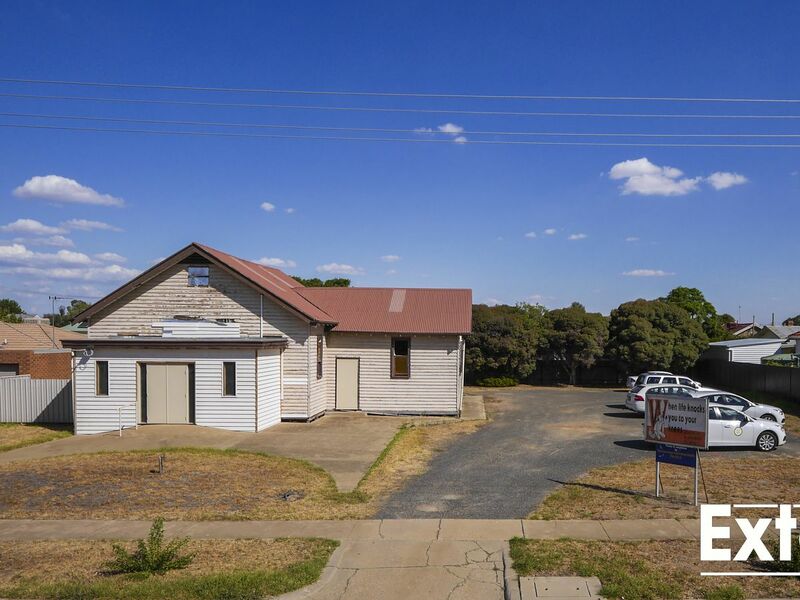 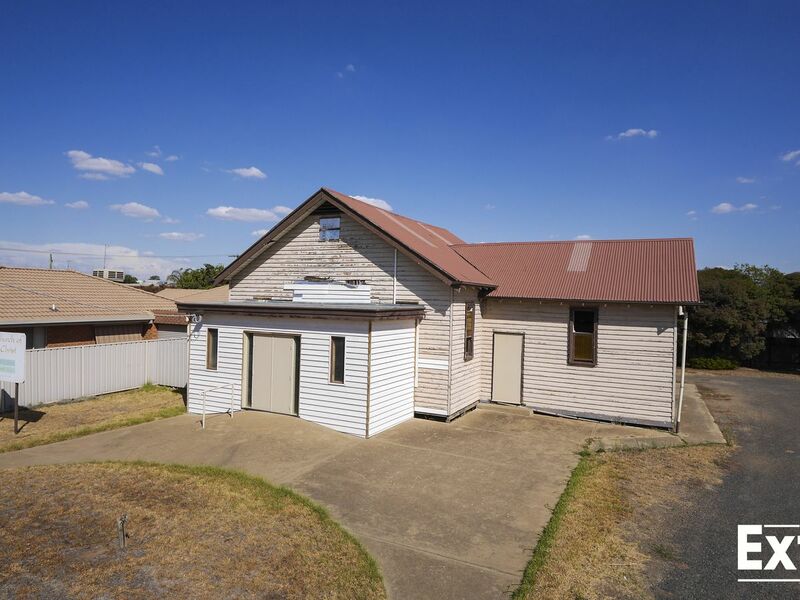 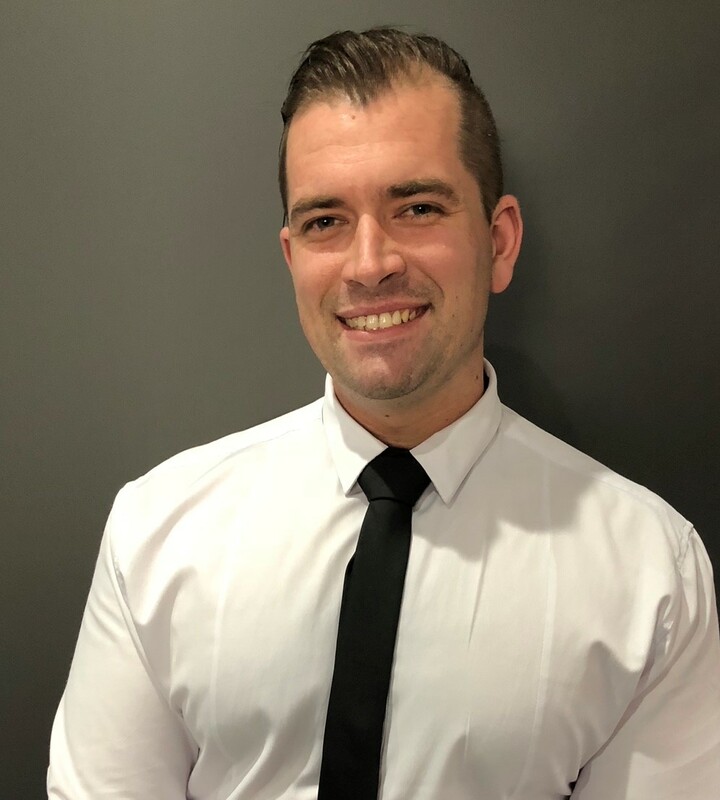 The possibilities are truly endless, the original church building could be utilised and remodelled (STCA) to make a stunning home set on 1370sqm2 (approx) or appeals to property developers wanting to capitalise on the land size and location with the potential to subdivide (STCA).